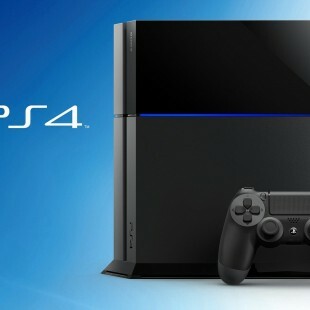 I heard about the upcoming 20th Anniversary PlayStation 4 about three days before the first PlayStation Experience in Las Vegas. It was actually by chance that I stumbled across a blog post about the show in general and it seemed that the most talked about item was this new console. As someone always looking for new investment opportunities, I thought about trying to secure one so I can hold onto it as a collector’s item and one day sell it off to buy a home or maybe just pay off the credit card bill. 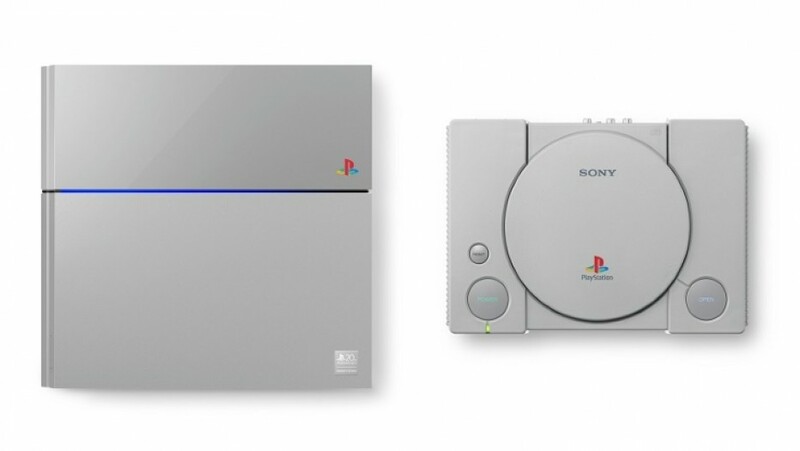 The problem was that Sony limited this item to only 12,300 units…worldwide! Everyone in “the know” was saying that it would be near impossible to get one of these items. I took that as a challenge. The night before, I set my alarm clock for 8:45am. After waking up and logging into my computer, I realized I had misjudged the show time by one hour, so I spent this time researching the prize in question. In the process, I got to see a lot more of what was coming out of Sony at the show in Vegas. I realized then and there that my “gaming” days were mostly behind me. There is so much stuff coming out of the video game industry and I find it getting harder to stay on top of everything; let alone have time to actually play anything substantial. I’ll stick to the only two franchises I still enjoy playing: Assassin’s Creed and Mortal Kombat. Anyway, the announcement for this new limited edition console was to be at this show, but it wasn’t clear when that would happen. I decided that on this fine Saturday morning, I had nothing better to do so I watched the entire keynote. 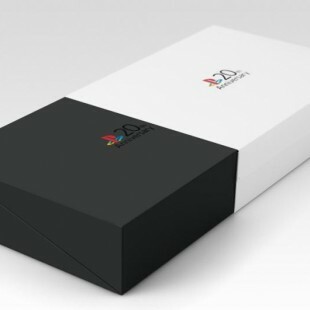 Shawn Layden, the president and CEO of Sony Entertainment of America, did in fact show off the 20th Anniversary PS4 toward the end of the show, but provided no information on how to get it. I stayed glued to Reddit during this time thinking that maybe somehow I missed the information, but like me, nobody else had a clue what to expect. Someone mentioned the PlayStation Twitter account and I decided to follow them. When the announcement came at 1:52pm, I missed it. Luckily, I only missed it by 10 minutes. Thinking that this might have been the quickest sell out in history, I clicked over to the Sony Store and found my prize waiting there with a beautiful Add To Cart button ready for the clicking. I attempted to begin the secure checkout option, but hit my first 500 error. “Hit back and try again” one Redditor said. “Start pounding F5” another cried out. Nothing was working. I could not for the life of me get this item ordered. Just as I opened up some more browser windows to hopefully increase my chances, I noticed someone had posted that processing the order through PayPal would yield better results. I opted for this choice since I could still use my credit card, but again I was presented with server errors. I should point out at this time that my girlfriend was at work this day and I was at her house waiting for her to get off. She got home within the first 15 minutes of me constantly reloading all my order pages and naturally expected a typical “hello” or “how was your day?” but I persevered. I kindly told her what I was up to and she opted to leave me alone…amazing girl I tell you! Unfortunately, she needed to get the oil changed in her car and I was the only one available to give her a ride down there. This next part goes to show my level of dedication to this cause. I decided to use my phone as a mobile hotspot and take my laptop along with me. If you think texting and driving is bad, let me assure you that trying to load and reload a shopping cart for probably one of the most coveted gaming consoles ever is far worse. After dropping off her car, she got in with me and offered to be my official F5 smasher. Sadly, she had no better luck doing it than me. We got back home and I decided to just keep the mobile hotspot going since it was faster than her slow DSL connection anyway. Right around 3:30pm, as I was still reloading and refreshing, I got an email on my phone from PayPal stating that I just sent a payment to Sony. Yay!! My order page was still loading and then errored out. I decided not to refresh again thinking I’d process a second order. About a minute later, I got an email from Sony thanking me for my order and containing my order number. I knew I had gotten what I set out to get. Thanks goes out to Twitter, the PlayStation team, T-Mobile (for the hotspot), Reddit and Sony.